Businesses seeking the expert guidance of team Coaches typically look for coaches who were successful in the corporate world, but who are also well versed in corporate dynamics and how to run a successful team. At CoachConnecXion we have a variety of team coaches that can help you with the efficiency and effectiveness of your team. Are you a business professional struggling to do more, in less time, with increasingly better results? 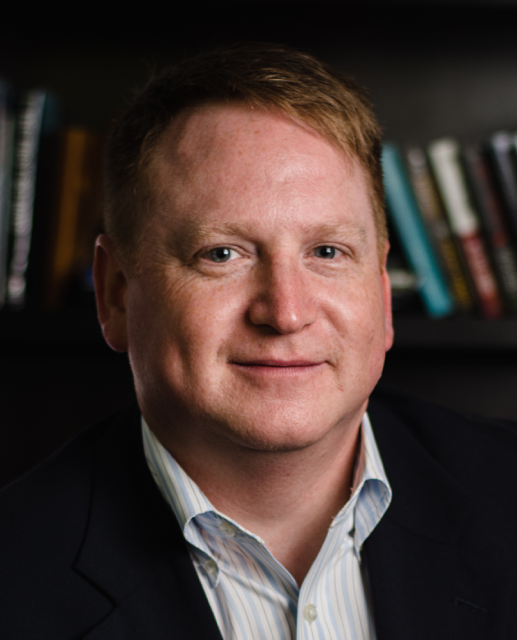 Since 1999, Joel Lund, has guided professionals just like you to achieve results that have eluded them. He helps them discover a new path, leading to greater productivity, balance and success. Joel brings an intuitive and trench-tested ability to perceive what’s been getting in the way, and simple, realistic steps for breaking through them. You’ll immediately value Joel’s comfortable approach. Plus, the strategic, innovative and dynamic tools he utilizes to help business professionals and leaders (in both entrepreneurial and corporate enterprises) find their path. His qualifications come from a truly unique, award-winning business background in leading teams, entrepreneurs, executives and other professionals. He is a BOSI certified partner, as well as a certified executive coach through CCF (Certified Coaches Federation). 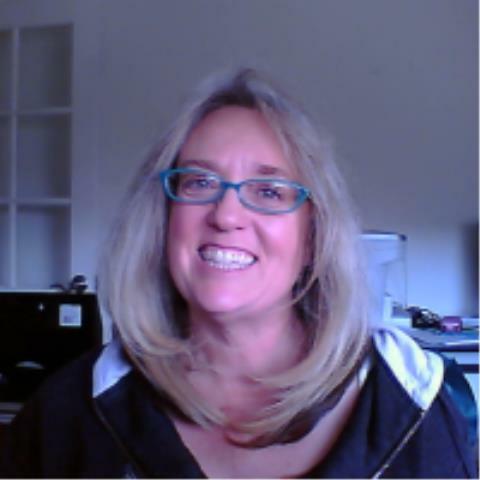 Beth Symes is a seasoned, certified executive coach and consultant specializing in leveraging individual and team strengths to optimize performance outcomes. 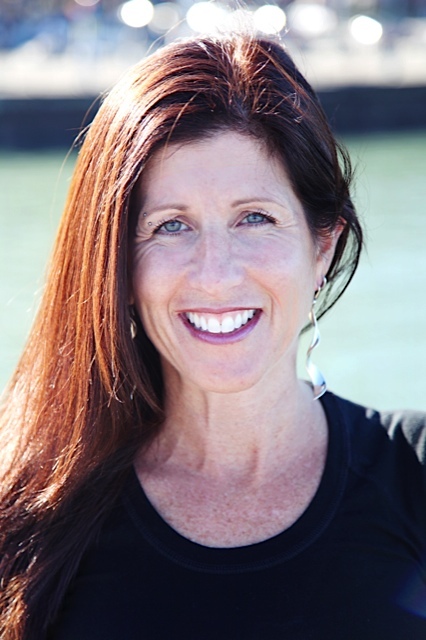 Beth works with senior executives and management teams, utilizing a dynamic and demanding process of self-discovery, experiential learning, personal challenge, and goal setting to guide individuals and teams beyond the barriers that have limited their performance effectiveness. As a result, her clients create outcomes that more accurately reflect their talent, ability and contribution. Our Coaching philosophy, tools, instruments and leadership development techniques open the door for increased performance, productivity, accountability, profitability and long-term sustainability. Cornerstone’s personal approach brings a shift in corporate culture that increases productivity by changing it from command and control to collaboration, creativity and accountability. Leadership agility is strengthened, communication is enhanced, listening is fine-tuned and the overall organization becomes more effective. Certified by the Women’s Business Enterprise National Council, Cornerstone Consulting Group is a WBE with 15 years experience in providing executives and leadership teams with practical and measurable learning experiences that are implementable, executable and sustainable. Companies that use or have used professional coaching for business reasons have a median return on investment of seven times their initial investment. With greater demands and fewer resources, some businesses are now asking themselves whether they can afford not to employ coaching. Building the Foundation for Success™, leaders create cultural beliefs and values-based environment where people perform to their full potential and maximize their contributions to the organization. 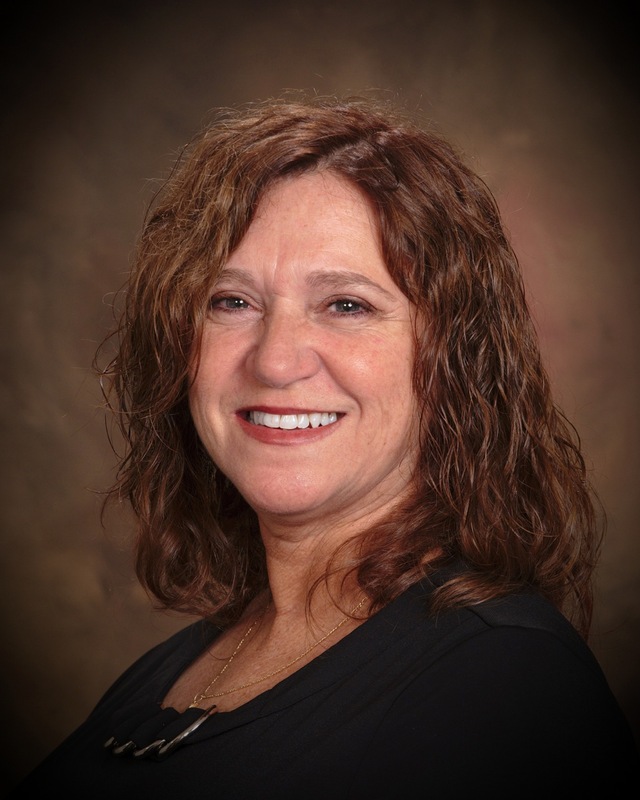 Ms. Renee Brotman has a diverse background focused on design and implementation of staff development programs that support organizational change initiatives. She has a strong track record of achievement in creating successful public programs, conducting/facilitating various workshops and assessment feedback sessions, creating and implementing leadership training and readiness programs, and managing organization development change initiatives. 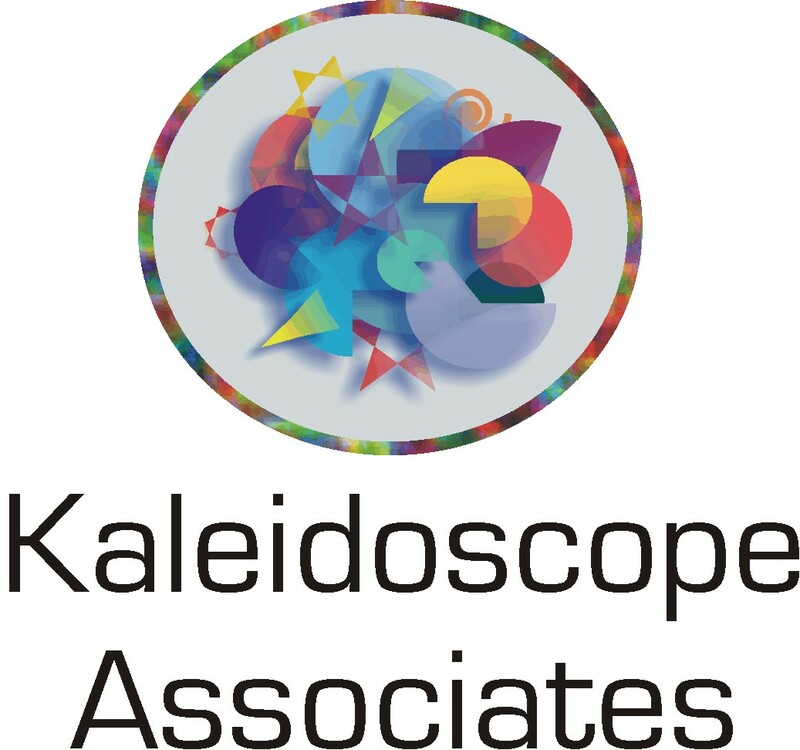 As President/CEO of Kaleidoscope Associates, Ms. Brotman has built a successful coaching business that works with all levels within an organization, top executives to future leaders. I have been a certified Life coach for over eight years. I am currently in the process of being certified as a Sttrategic Strengths coach, StrengthsFinder coach. I coach people locally, across the US and internationally. I find coaching face to face is no different than using Skype of the phone. I am very good at helping clients discover where they are, where they want to be and together we find steps to attain their goals. I created Leap4th Coaching in 2012 for leaders and teams that want to go from Ordinary to Outstanding because I am passionate about working with people who are here to have a major impact in their workplace. I coach motivated, goal oriented clients who are pro-active about achieving a purposeful life and career. My clients are seeking personal and professional growth, a challenge, passion, and new opportunities for themselves. Through coaching, my clients overcome barriers and navigate their life and careers from a new perspective. They deepen their process of identifying their values and purpose, and then they are able to make decisions based on these. They are able to identify their internal critic who is paralyzing them and causing them to not experience their opportunities to the fullest. They develop self awareness and self management allowing them to interact with others from a place of empathy and curiosity. I am able to offer my clients the opportunity to participate in the 360Reach survey which helps them to understand their strengths, weaknesses and personal attributes from the perspectives of people (personal and professional) in their lives. With this information, they can identify areas of growth as well as develop goals to build on their strengths. For those clients who want to build, nurture and communicate their personal brand, which can help them to stand out amongst colleagues and competitors, I am able to work with them through the structured personal branding process. I am also certified through the Institute for Social + Emotional Intelligence® which allows me the opportunity to coach my clients on Social and Emotional Intelligence. I begin with an assessment of S+EI skills. I use the Social + Emotional Intelligence Profile® which gives myself and my clients insights into my clients strengths and potential development needs. Through my system of coaching, accountability and support, my clients feel more focused, able to manage what is in front of them, and more committed to taking action. They become more confident, make decisions based on what's important to them, and they learn not be controlled by their negative self talk. Nancy Tylim Leadership Coaching, Inc.